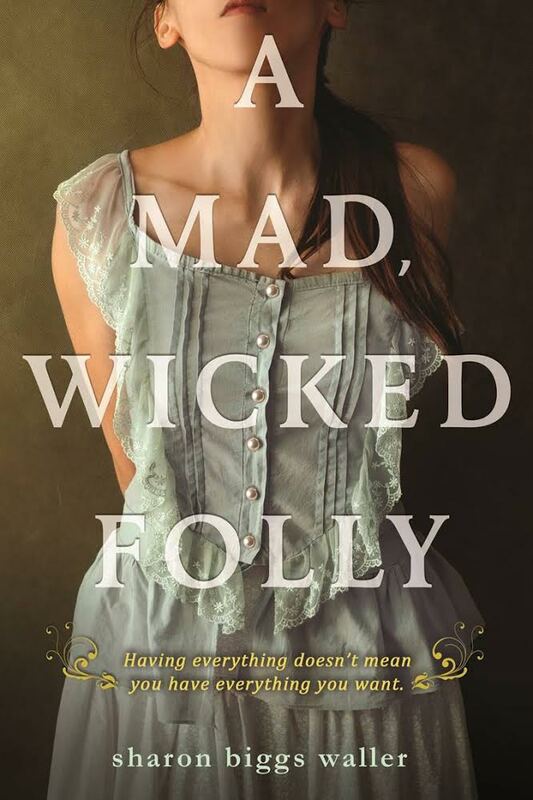 I’m so psyched for client Sharon Biggs Waller‘s January 2014 release, A MAD, WICKED FOLLY. Yesterday was the one year anniversary of its sale. You can read all about how Sharon and I met, and how MWF came to be published, here. And check out the superb cover! Here’s more from Icey Books on MWF.